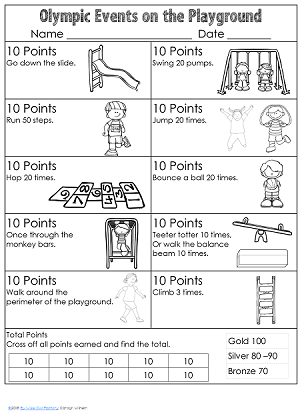 Most resources open on this page or at the linked blog posts on this site. 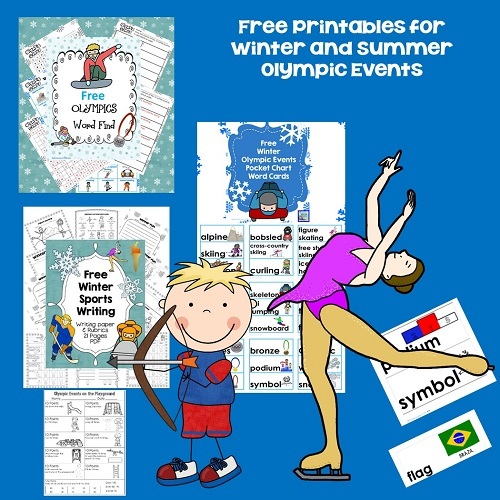 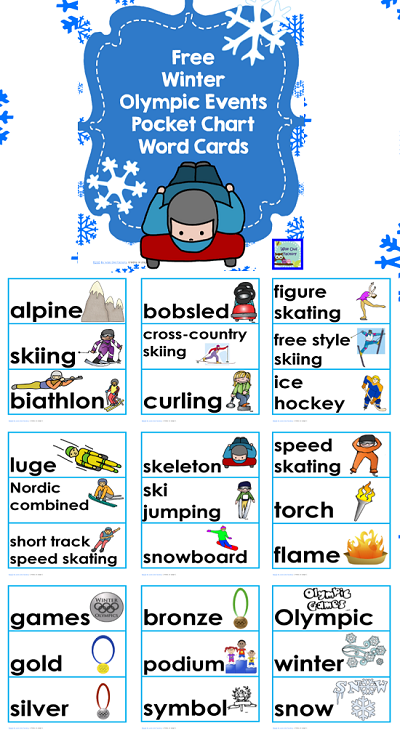 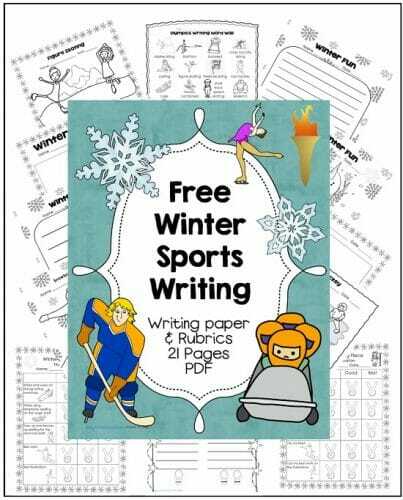 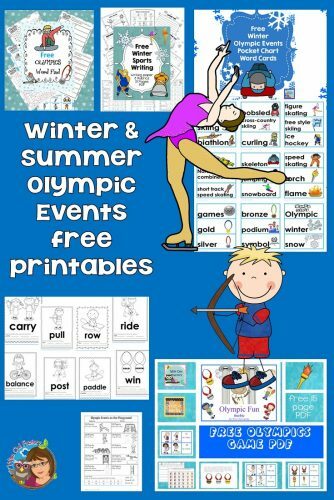 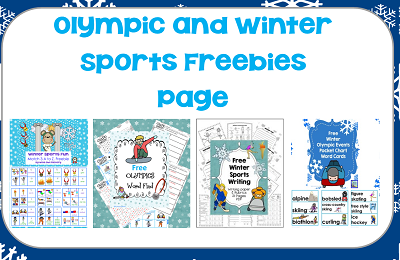 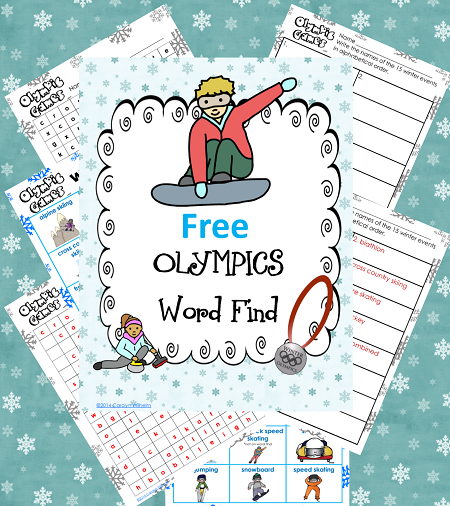 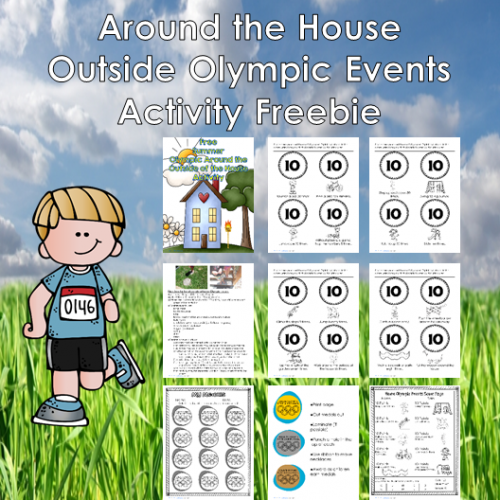 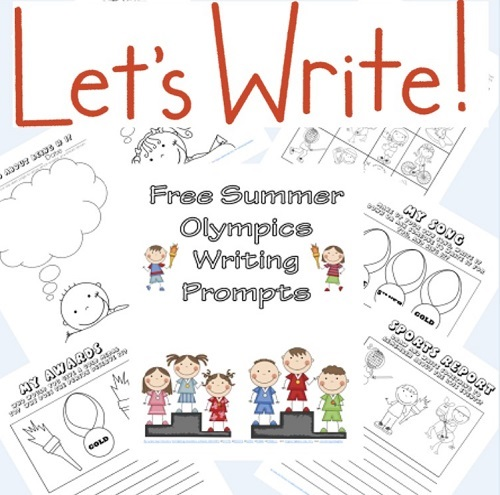 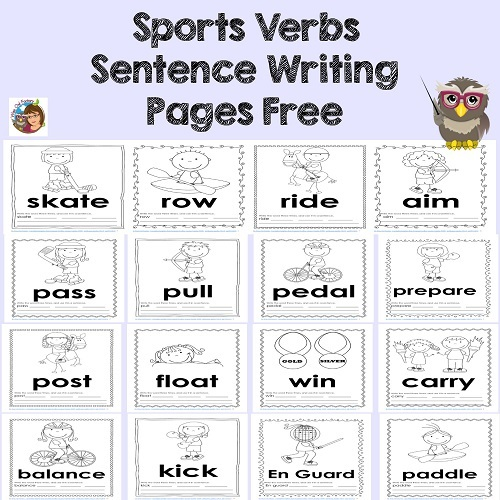 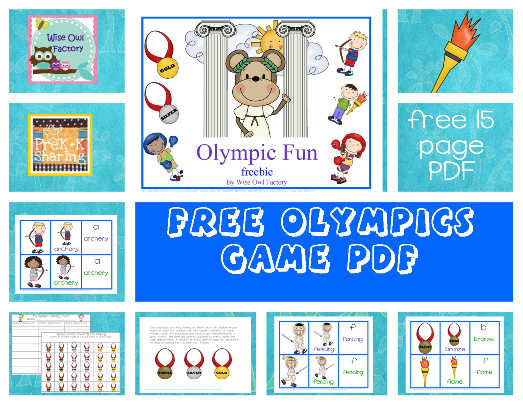 Free Winter Olympic Events Pocket Chart Cards PDF to use with the other Olympic resources. 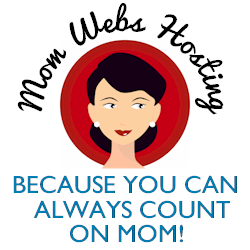 Opens here!